The United States Golf Association (USGA), in conjunction with the R&A in St. Andrews, Scotland, writes, interprets and maintains the Rules of Golf to guard the tradition and integrity of the game. Beginning on Jan. 1, 2019, the USGA and R&A's new Rules of Golf will go into effect. Both organizations serve as the authors and owners of The Rules of Golf and Decisions on the Rules of Golf. Moving forward, the Rules will be presented in three separate print formats listed below, as well as through various digital entities. The Rules of Golf: A full version covering all of the playing Rules. The Player's Edition: A shorter, more user-friendly version of the Rules, written for you, the player. 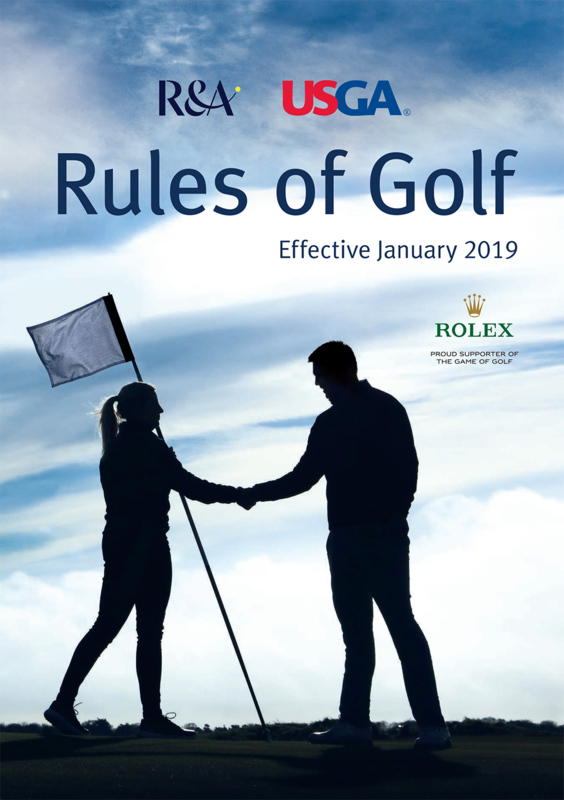 The Official Guide to the Rules of Golf: Replaces Decisions book and provides long-form guidance to assist with officiating and administration. At the 2019 Chicago Golf Show, CDGA Senior Managing Director, Jodi Ciotti took the Main Stage to discuss the key changes with the new Rules of Golf in effect this year. The USGA has compiled a variety of digital elements to serve as resources regarding the Rules of golf and changes for 2019. Full Rules of Golf: The entire Rules of Golf can be accessed online by players and officials. Major 2019 Changes: An outline of the most significant changes to the Rules of Golf. Visuals: Infographics, charts and papers to further explain golf's new Rules. 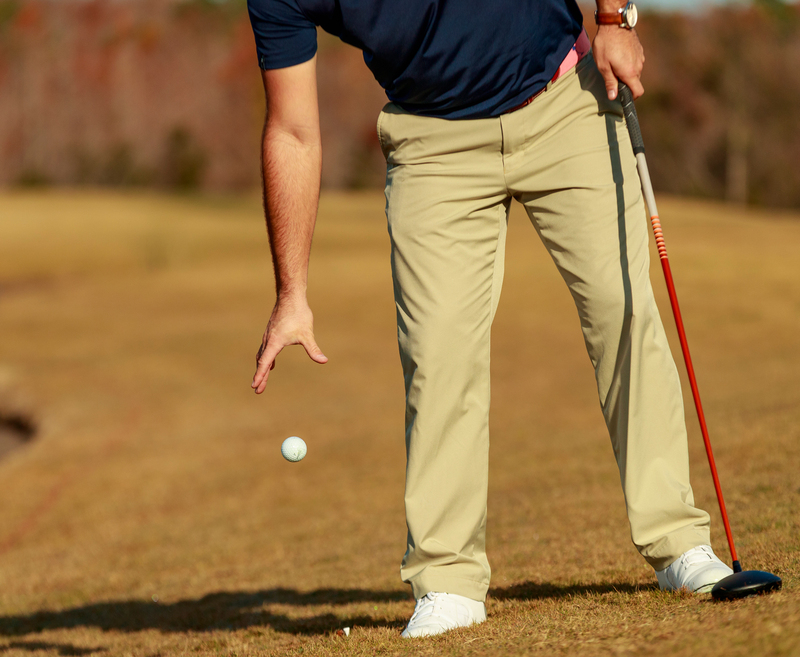 Rules of Golf Explained: Videos from USGA staff demonstrating aspects of the Rules. In addition to the CDGA workshops, CDGA members can bolster their Rules knowledge in numerous ways. PGA/USGA Workshops: The PGA of America and USGA conduct various multi-day workshops throughout the country. Rules Quizzes: Customized quizzes to test your Rules knowledge. 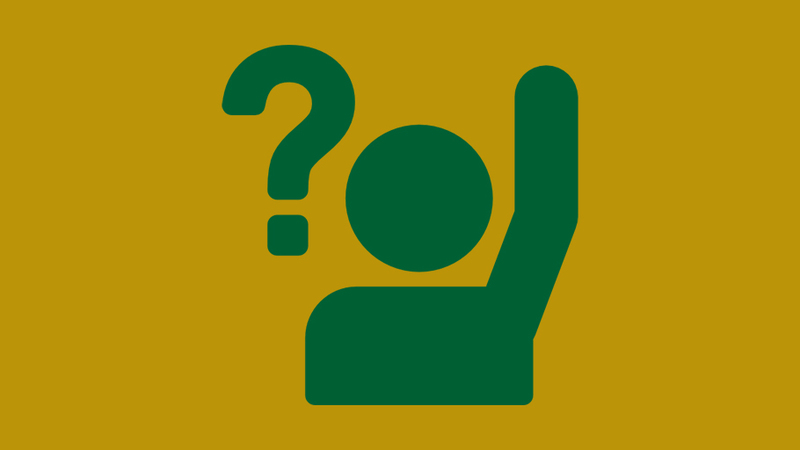 USGA FAQs: Search the USGA database for Rules questions by keyword or specific Rule. If you have any questions about the Rules of Golf, reach out to the CDGA Tournament Department at (630) 685-2312 or nscillia@cdga.org.